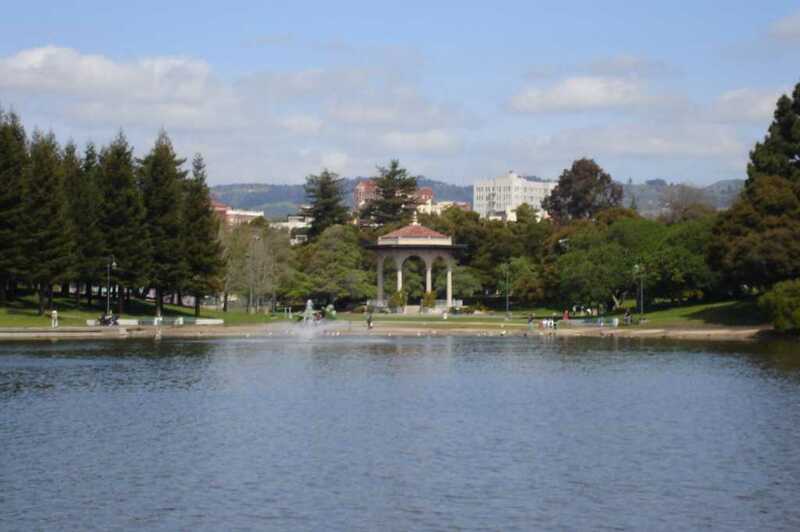 Lakeside Park Garden Center (Marsha J. Corprew Memorial) at Lake Merritt was founded in the 1950’s serving as a cultural and educational center through the efforts of Oakland East Bay Garden Center Inc. and the City. 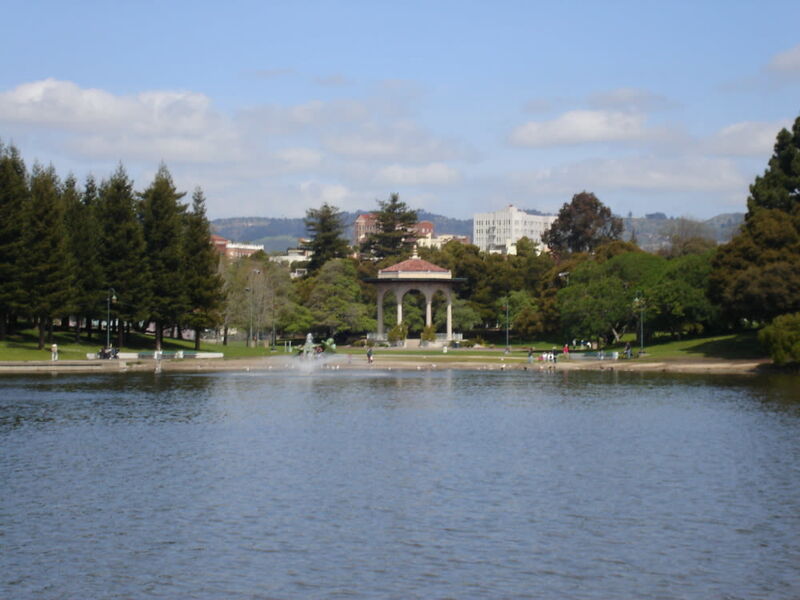 The Lakeside Park Garden Center is centrally situated inside Lakeside Park across from Lake Merritt, Lake Merritt Sailboat House and Children’s Fairyland. It is conveniently located to highway and public transportation accessibility and plenty of parking and off-street parking. Today, this extraordinary oasis serves the community hosting various garden shows, public and private events and numerous volunteer activities and services.